AMAZING giveaway! Lots of prizes - Creative Teaching Press, Starbucks, TPT gift card, CAFE stuff - go! There are so many to mention! Awesome stuff! 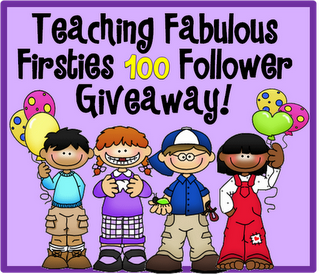 Great giveaway full of stuff @ Teaching Fabulous Firsties! 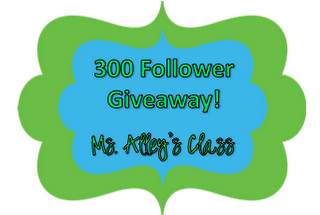 300 Follower Giveaway for $25.00 TPT gift certificate @ Ms. Alley's 2nd Grade Class! 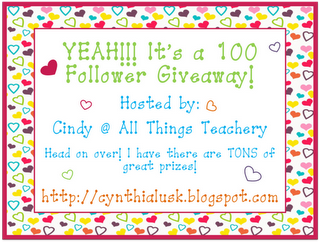 100 Follower Giveaway @ Cindy's blog, All Things Teachery! Super great giveaway! 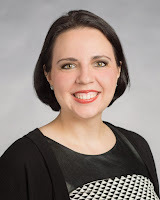 Shanna is throwing a giveaway for the facelift of her blog! 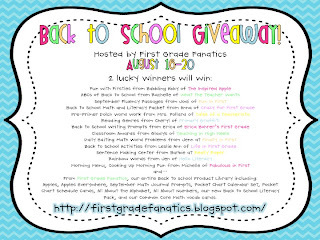 This blog isn't teaching related, but there are some fantastic prizes being given AND there are 6 different winners! 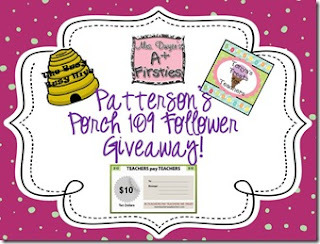 Two AMAZING giveaways by Dani @ Patterson's Porch - you HAVE to enter! 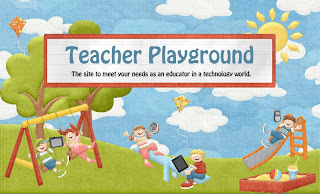 Kristen @ Teacher Playground is holding a giveaway for a Digital Scrapbook kit! You get to choose ANY one, too!